Very clean, food space. Quiet surroundings. Nice walk into town, about 2 miles. Friendly owner, good location. Flexible with check out time. 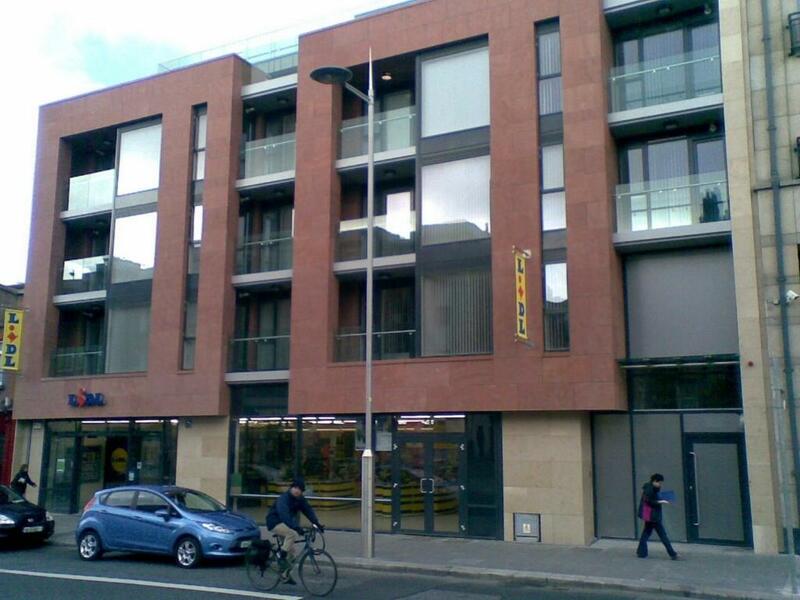 Location, close to public transit system And within walking distance to a lot of what Dublin has to offer. We got in late and the host was very accommodating to getting us in the apartment. The apartment was clean and welcoming. Lovely apartment could sleep six (2 doubles and sofa bed) more than what we needed. Friendly staff. Comfortable and warm. The Host Ken is very kind. Mariana & the staff are very efficient & helpful. This was my second stay at the property. Thank you. Secure parking under the building. Modern and clean apartment. Let us check-in early. Plenty of local places to eat within 5min walk and 2 grocery store also within a couple minutes walk. Great location. Dogs are welcome and there is a great park within a 10 minute walk of the apartment. Secure parking. Lots of good restaurants and cafes within easy walking distance plus food shops. 30 minute walk into centre of Dublin but buses available outside the door. We were in the one bedroom apartment which was a good size for 2 adults and a dog. The host and staff were very kind, helpful & professional. Value for money. Thank you. Lots if room and amenities. 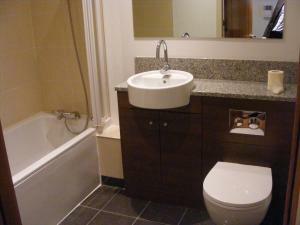 Very clean and nicely furnished. Lock in a great price for Pavilion View – rated 8.6 by recent guests! 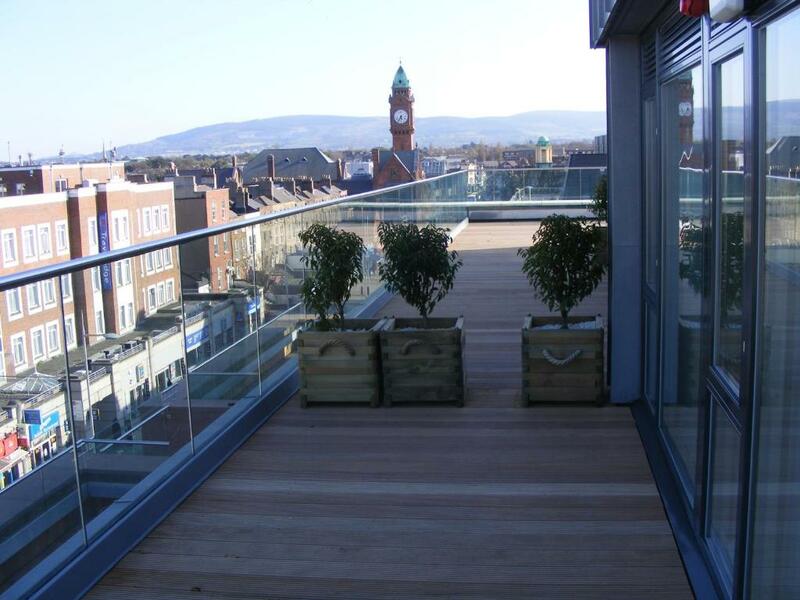 One of our top picks in Dublin.Located in Dublin, Pavilion View offers accommodations with free WiFi and a terrace. The apartments provides guests with either a terrace or a balcony, a seating area, a flat-screen TV, a fully equipped kitchen with a dishwasher, and a private bathroom with bath. 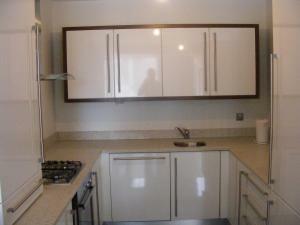 An oven and microwave are also provided, as well as a coffee machine. St. Stephen's Green is a 17-minute walk from Pavilion View. The nearest airport is Dublin Airport, 6.8 mi from the property. When would you like to stay at Pavilion View? 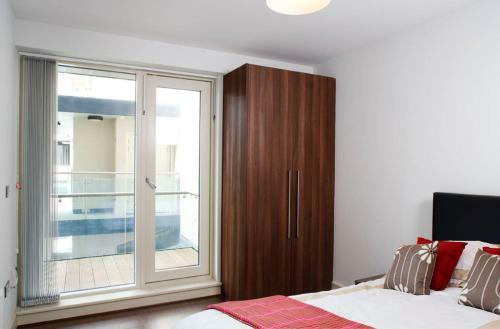 Offering city views, this apartment has a fully equipped kitchen and a dining area. 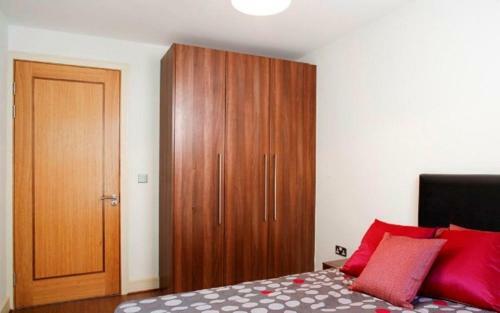 Other extras include a washing machine, TV, wardrobe, towels and bed linen. Private parking is available on site (reservation is needed) and costs EUR 50 per stay. This apartment has a fully equipped kitchen including a washer/dryer. In the living room there is a TV and the private bathroom has a bath. Bed linen and towels are provided. This apartment offers a fully equipped kitchen, dining area and views of the city. Other extras include a washing machine, towels and bed linen. 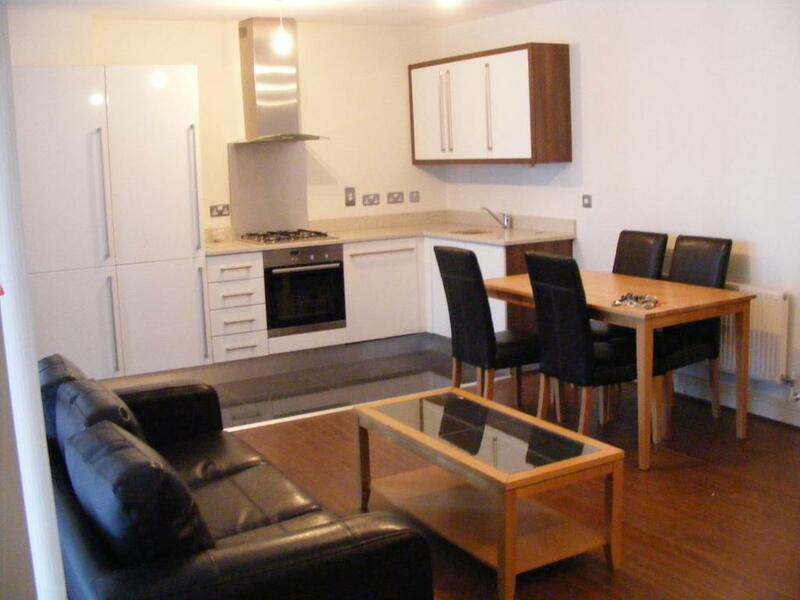 This apartment has a dining area and a fully equipped kitchen including a microwave and washing machine. Other extras include bed linen and towels. Rathmines Rathmines is a lively village, located a short 12 minutes walk away from Grafton street with a number of buses which can also take you into the center of the city within minutes too. In terms of food, there are endless options whether you’re looking for cheap and cheerful or a more sophisticated sit-down meal there are options to cater for all. House Rules Pavilion View takes special requests – add in the next step! Pavilion View accepts these cards and reserves the right to temporarily hold an amount prior to arrival. Please note the original cardholder must be present. Please inform Pavilion View of your expected arrival time in advance. You can use the Special Requests box when booking, or contact the property directly using the contact details in your confirmation. the pug in the bath did not work, but there was also an en suite shower so no issues. The blinds on the bedroom window did not close properly. 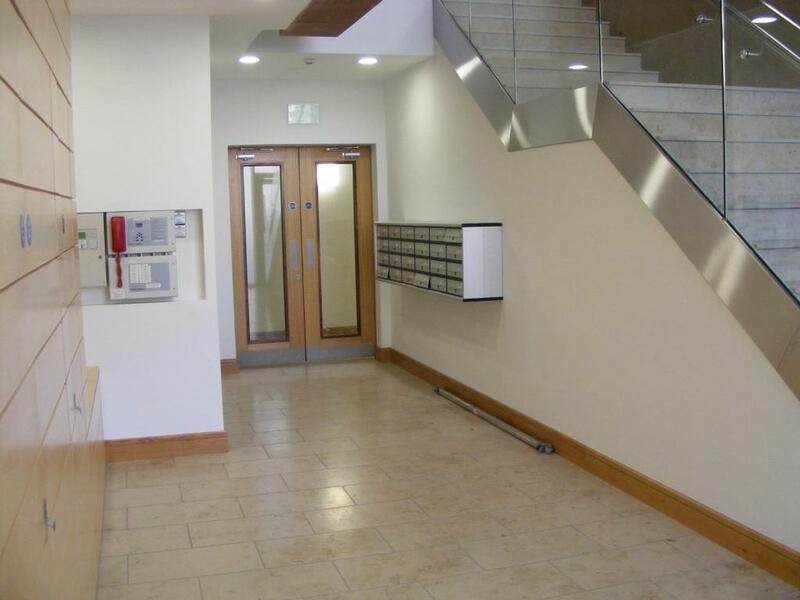 the property was well positioned, just a 20 min walk to st stephens to catch a hop on hop off bus or there was a bus stop close by to take you to the centre of dublin if you didn't fancy the walk. Once we arrived we called the apartment as agreed before hand. But we just received the key. They didn't show the apartment or explain anything regarding the surroundings. Location of the apartment is about a 25 minute walk of the city center. But the bus stops almost in front of the apartment, so no need to walk there. There are a lot of shops nearby and a bar across the street. The apartment is quite large and has everything you need. Great place for a Dublin city trip. Bathing water is too hot, maybe is because we don’t know how the amend it. The curtain is a bit old. Maybe is the time to replace. Parking was very difficult to get into. Water pressure had some issues. Booked an apartment with 2 bedrooms with 4 single beds but when we arrived we got an apartment with 2 beds. Colleague had to sleep on couch. Apparently we were put in wrong apartment. Location was good for our work. The issues with the place are far outweighed by the benefits but the Light from across the street shines into the room at night and the blinds don’t really block them out. The water pressure in the shower is fairly weak. Couldn't recommend this apartment more. It was in a great location. Beside bus stop and short journey into the city. Very clean and comfortable and very spacious.